Location: Highway 2 midway between Fort Macleod and Calgary. Population: 2,132. 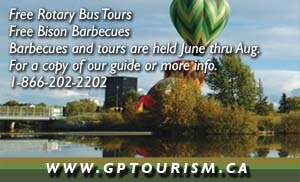 Visitor information: www.albertasouthwest.com. With golden prairie to the east and Rocky Mountains to the west, Nanton is home to many attractions and events. Greeting visitors with two large jets out front, the world-class Bomber Command Museum of Canada honors the Canadians who served in the Bomber Command during World War II and houses one of four Lancaster Bombers with a running engine and a power that captures hundreds of spectators. Take a stroll through the Antiques Artwalk of Alberta and shop the many antique stores that draw collectors from all over the province. Main Street is bustling with unique shopping experiences, from high-style western wear to artisan-crafted signature pieces. Alberta’s farming heritage comes alive at the Grain Elevator Discovery Centre, a landmark telling the story of local pioneer farmers. Visitors of all ages will love the displays at the newly opened Museum of Miniatures and Big Sky Garden Railway at Ultimate Trains. Golfers will enjoy playing the 18-hole Nanton Golf Course, then winding down with good eats and drinks at the clubhouse. Be sure to savor the ever popular Nanton Candy Store and Ice Cream Shop, known as the “sweetest corner in Alberta.” Once the exploring is complete, enjoy a glass of wine on the town’s first rooftop patio while taking in views of the charming surroundings. 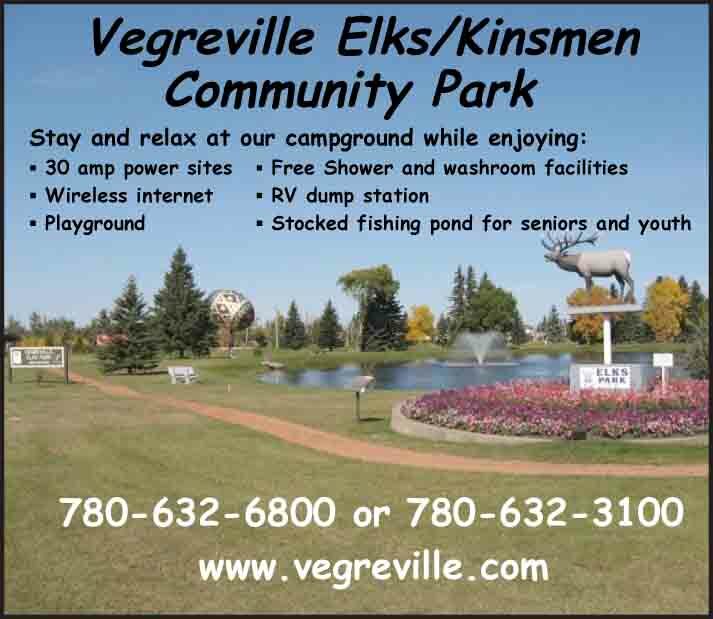 If you are looking to relax, the Nanton Campground is a quaint little gem tucked in rows of large trees near a winding creek. Nanton Round Up Days is celebrated over the August long weekend with fireworks, parade, famous chili cook off, rodeo finals and Children’s Festival. 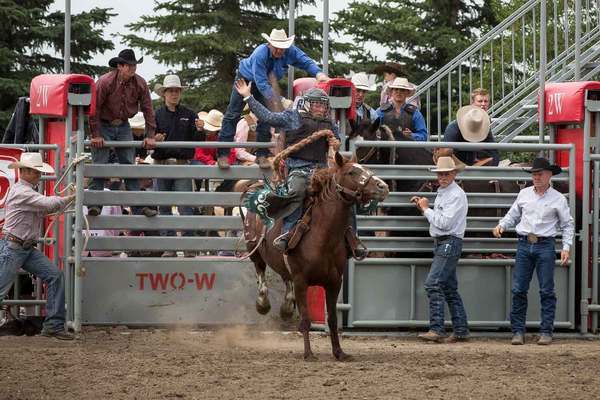 There are action-packed rodeos all summer and the Nanton Nite Rodeo is the longest nighttime rodeo in Canada. Visitors also flock to the Saturday Farmers’ Markets, Shady Grove Bluegrass Festival and Show N’ Shine car show.